He's the star pitcher for Port Fare High's baseball team. He's dating the head cheerleader, Emma McKay, and he has a great group of friends. Junior JD Miller's life is Not So Easy. Unlike Max, JD struggles with making friends. He's a social misfit, and he's being bullied at every turn. He's also barely surviving. A tragic accident changes everything, merging their lives together, and Max soon learns that life is not so easy for everyone. Max works to the point of exhaustion trying to help JD survive the chaos that is his life, and his eyes are opened to a world he had no idea even existed. Not So Easy is a story of hope, surviving, and never giving up. 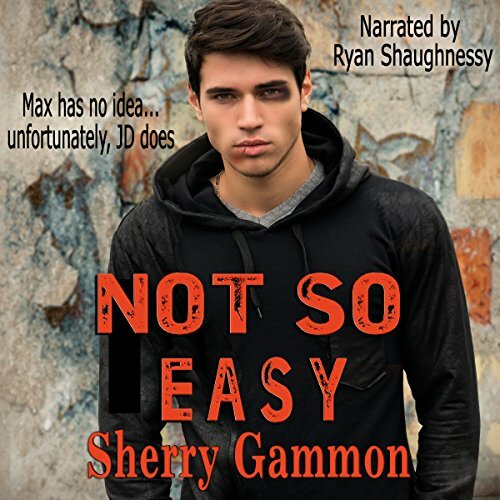 Not So Easy is part of the Souls in Peril series.